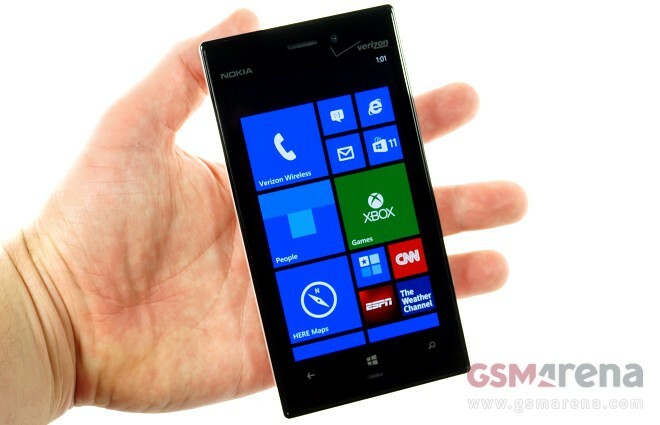 The Nokia Lumia 928 is Verizon’s long awaited top shelf Windows Phone 8 smartphone by the Finnish company. The LTE handset is also the first member of the Nokia Lumia family to feature a xenon flash. The Nokia Lumia 928 features a dual-core Qualcomm Snapdragon MSM8960 SoC and a gig of RAM. There’s 32GB of non-expandable memory on board. Like the Nokia Lumia 925, the Lumia 928 features a 4.5″ AMOLED display with a resolution of 1280 x 768 pixels. The camera is an 8MP Carl Zeiss unit with OIS and a Xenon/LED flash. Thanks to its AMOLED display, the Nokia Lumia 928 is slightly slimmer than the Lumia 920, though not nearly as svelte as the Lumia 925. Its measures are 133 x 68.9 x 10.1 mm, while its weight tips the scale at 162 grams. The Nokia Lumia 928 boots Windows Phone 8 out of the box. You can see the device in action in the unboxing video below. The Nokia Lumia 928 review is well under way. We will have it up for you in the coming week.